Featured programming on YouTube? It’s becoming a more powerful platform for major personalities and channel owners to monetize the viral power of the video sharing site. FanBridge recently created an infographic illustrating not only the impact of YouTube in the online environment, but the ability to effectively leverage the social media tool for marketing and cross-promotional efforts. One key insight was the fact that 86% of respondents indicated that they upload at most three videos on a weekly basis, putting an emphasis on producing quality over quantity. The Internet is already a cluttered environment, which is why it’s crucial for brands produce captivating videos rather than monotonous, quotidian viral content. Another key element is taking advantage of the following on other social media sites for the cross-promotional capabilities available online. In particular, Facebook and Twitter were two popular channels among survey respondents, with 85% using the former and 70% using the latter to promote their videos. 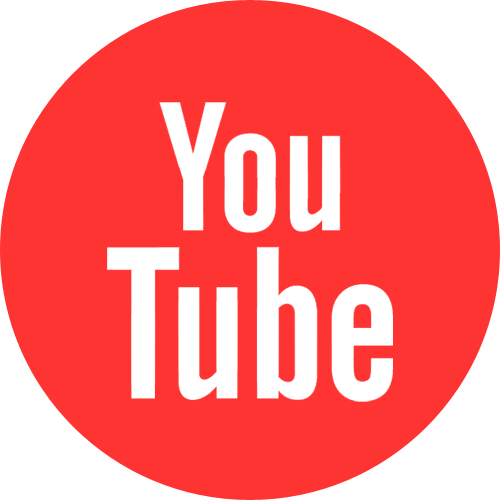 YouTube has invested over $350 million into producing original exclusive content. Although only half of the original programming has resonated well with audiences according to recent reports, it still provides a better success rate than traditional programming on network TV at a far more palatable cost. YouTube currently has 800+ million monthly unique visitors. This provides tremendous opportunities for advertisers exploring new media buying options online. Either through the display network or in-stream and in-search advertising, marketing professionals can promote their content and brands in new ways. 93% of channel owners agree that it is their responsibility to build their respective audiences. YouTube has provided an effective set of promotional tools for marketing professionals, and with the power of other social media sites, a robust strategic plan of action can help you increase your online following.